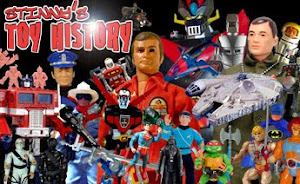 Once again another pic hits in the internet from (presumedly) one of the international Toy Fairs. 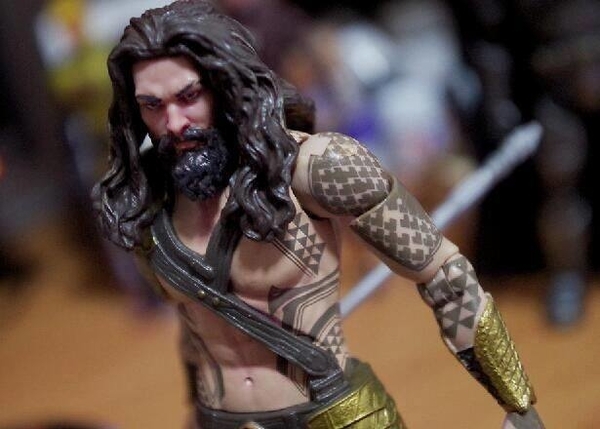 This one shows the 6" version of Aquaman from the Batman vs Superman movie. 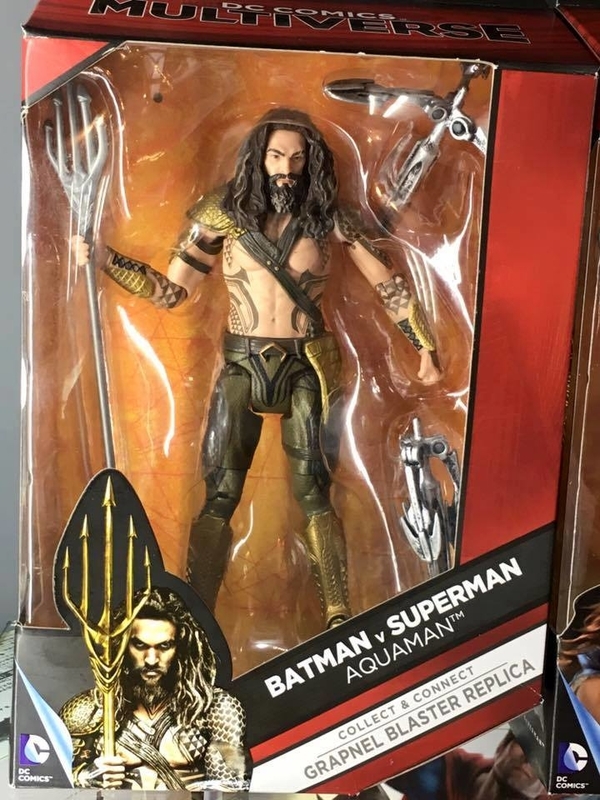 Since he has yet to show up in any of the trailers or commercials for the film, I'm pretty curious to see how he'll fit into the story.